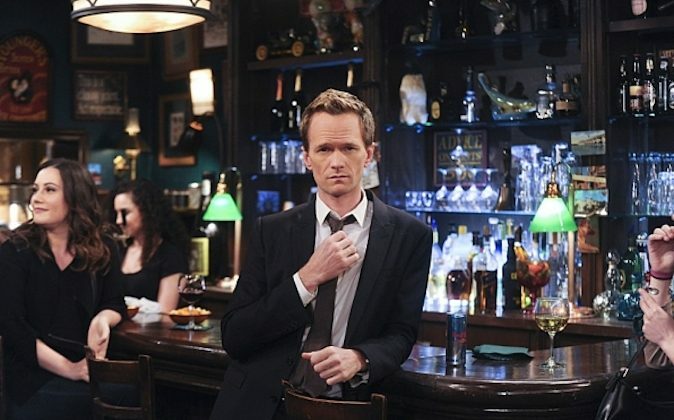 The much anticipated series finale of How I Met Your Mother, “Last Forever,” airs Monday, 8:00 p.m. ET, on CBS. Here’s what the HIMYM cast and crew have to say about the hotly speculated ending. Josh Radnor, who plays Ted Mosby, apparently knows how the its all going to turn out since 2005. “I knew for nine years, but I didn’t know how they were going to do it until I read the final script,” Radnor told TVGuide. HIMYM‘s ending left two of the cast in tears, though. Cobie Smulders (Ted’s long-time love interest Robin Scherbatsky) asked co-producer Craig Thomas about the ending last year, and it was too much to handle for her emotionally. “I immediately started weeping and had to leave. Like, I had to leave. I said that, I was like, “Craig, I have to leave right now. Thank you,” and I just walked away,” Smulders tells IGN. Indeed, the general message is that HIMYM will end on a good note. CBS Entertainment President Nina Tassler said: “I think what is most important is that they have never disappointed their audience. They have been incredibly faithful to the spirit of the show, which is always balancing the hilarity and outrageous comedy with an emotional core and weaving through the romantic elements. Finally, co-producer Carter Bays gives the strongest indication yet of a positive, feel-good ending. “We love this finale. It’s the ending we’ve been writing towards for nine years now, and it says everything we’ve ever wanted to say with this show. I’m so proud of everyone involved in making it,” Bays said. How I Met Your Mother Season 9 Finale Spoilers: Did HIMYM Episode 22 Hint at Ted and the Mother’s Fate? How I Met Your Mother Season 9's penultimate episode may have left clues about what will happen in the season finale. Sneak peaks for How I Met Your Mother Season 9 finale are out, and Marshall's fate as a judge has been revealed.